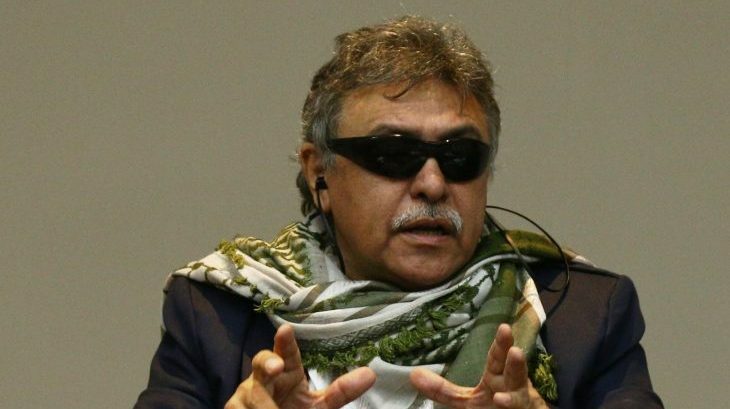 On 9 April 2018, Jesús Santrich, a lead FARC negotiator during the Colombian peace process, was arrested in Bogota. Jesús was a congress member elect for the new FARC political party, and was serving as a member of the FARC’s three-person team on the Commission responsible for overseeing implementation of the peace agreement. The arrest came after a New York court released an international arrest warrant requesting extradition and alleging that Jesús conspired to smuggle cocaine to the US after the signing of the final peace agreement. The FARC has called the arrest a ‘plan orchestrated by the US government with the cooperation of the Colombian Attorney General … which aims to decapitate the our political party and thwart efforts for peace’. The arrest of Jesús Santrich has seen legal debate between different court structures over who has jurisdiction and to what level. As a former FARC combatant, the transitional justice system (JEP) has jurisdiction over any crimes that may have been committed in the context of the armed conflict. The Attorney General’s Office however has claimed that the JEP can only determine whether these accusations took place after the signing of the agreement and if so any decision on extradition is outside of their realm. Despite requests to both the Colombian Attorney General and the US courts, no evidence has been provided to the JEP and Jesús remains in prison without having been charged for any crime. He is being kept in isolation despite his being blind, there have been reports of prison guards raiding his cell and disorganising his belongings, and he has also been denied tools to help him read and get over other obstacles caused by his blindness. In 2004, FARC member Simon Trinidad was extradited to the US after being arrested in Ecuador while conducting a prisoner exchange. The weak charges against him saw three trials collapse, before the US government brought new charges of ‘hostage-taking’ and convicted him to 60 years in prison. This violated international law that Trinidad could only stand trial on the charges for which he was extradited. Campaign to ensure the jurisdiction of the transitional justice courts is respected. 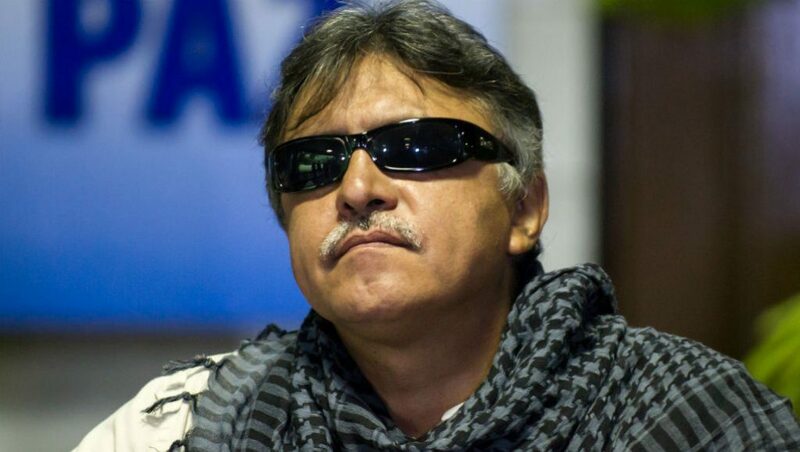 Improve conditions for Jesús Santrich whilst he is in prison. Raise awareness about the situation and its importance for peace in Colombia.